The best eye-liner that stays long time. An easy-application, waterproof liquid liner that stays on all day and night. 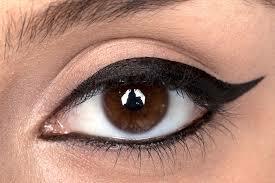 This easy-glide, quick-dry precision liner stays in place until you say when--no smudges, feathering, or running.